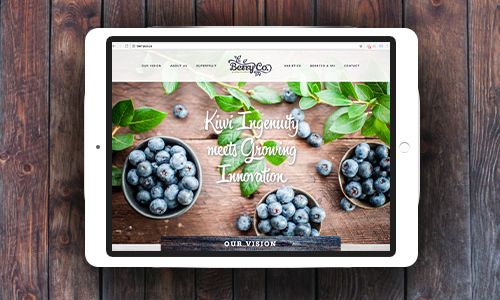 BerryCo engaged Blink PR to deliver a website and provide communications support ahead of the public launch of the blueberry export company and its collaborative business model. 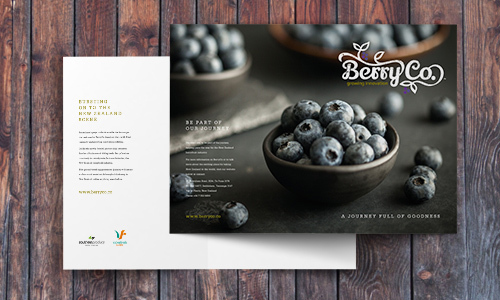 A website and corporate brief outlined BerryCo’s vision and commitment to stakeholders. Communications helped to secure partnership investment and a grower supply base, ensuring success for BerryCo in its inaugural export season in 2016-17.